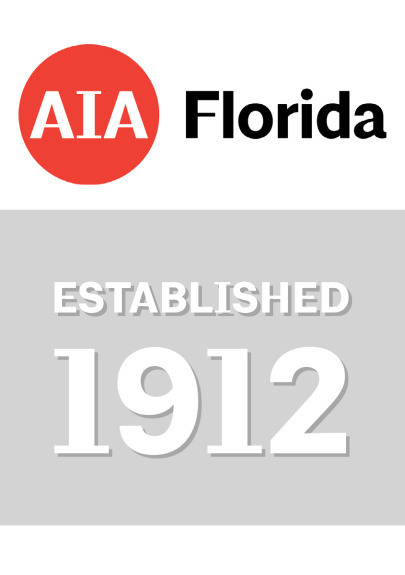 AIA Florida has compiled information useful for local components to navigate AIA's accreditation. Questions about accreditation? Please contact Becky Magdaleno, CAE. Download the updated Core Member Services requirements. Application portal opens September 15, 2018. Application deadline is January 15, 2019. 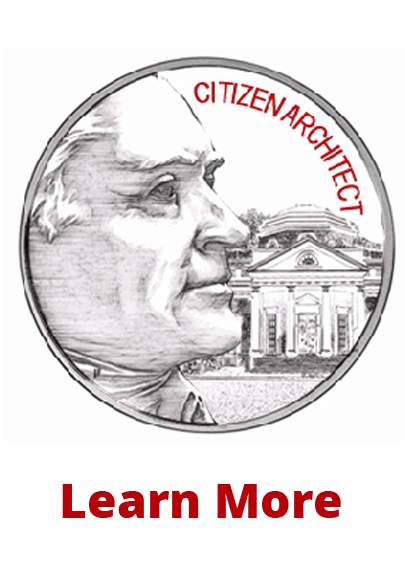 Click HERE for Building your Accreditation Application from National.